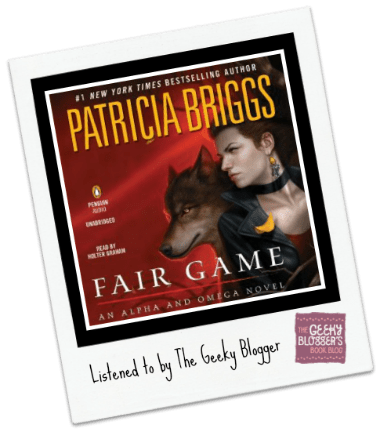 First Thought when Finished: Fair Game by Patricia Briggs was my favorite in the series so far! 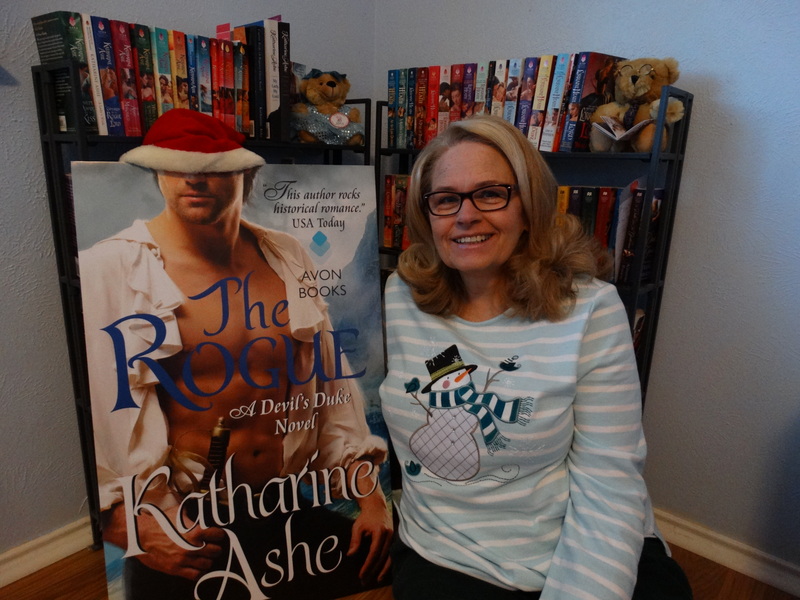 Quick Thoughts:It was a great mix of mystery, romance (a totally inappropriate “bow chica bow bow” moment that was immediately called out by Anna so that made it OK), and momentum forward in the overall storyline. All around FANTASTIC! I didn’t even knock off for that “wait where is the next one” ending. Holter pretty much nails it again! I really loved his narration, pacing, and emotion. I couldn’t imagine anyone else doing Charles voice! This was a great find for me too. I just loved the narrator, plus Anna and Charles are super cute together. I also loved to see how much their relationship has changed. Great review. I still have this on my TBR. The books of this series are so far apart I kind of feel like I need to go back and read them again to refresh my memory. I’m excited though, you don’t give out 5’s very often! I love this series too. I have book 4 and I’m planning to read it soon… very soon. I can’t wait for book 4! I just relistened this one to be ready for Dead Heat. I loved this story. I felt so bad for Charles and Anna. It was so hard for both of them. Sounds like the series is just getting better. Woohoo! 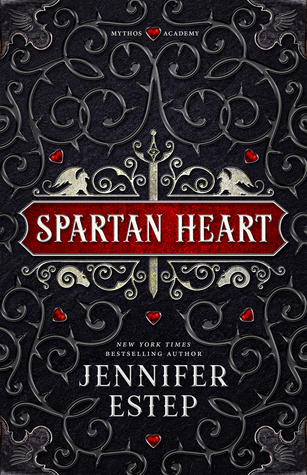 I am two books behind on Mercy Thompson and I am going to do the audios and catch up on those and then I am tackling this series. I can’t wait. I am now officially caught up. I like this one better than Mercy but only because I am still pissed off at Adam. O yes, great book! Is this the one with the surprising Fae ending?